Ivories Dental Implant Clinic In Ahmedabad has been a fruit of all the hard work and experience of 10 years put at one place for the betterment and awareness, upliftment and care of oral hygiene for the community at large, at vastrapur – bodakdev, Ahmedabad, Gujarat, India. He completed his MASTERS IN DENTAL SURGERY in the year2008. Since then, he has been into academic and clinical activities by becoming a LECTURER at the FACULTY of DENTAL SCIENCE, NADIAD to keep the academic aspect live. He also served as a DENTAL SURGEON IN AHMEDABAD AND SPECIALIST DENTIST IN AHMEDABAD at the famous RAJASTHAN HOSPITAL, SHAHIBAUG, AHMEDABAD, SAL HOSPITAL AHMEDABAD and did charitable work at KAMESHWAR MEDICAL & DENTAL CENTER, NARANPURA, AHMEDABAD for 2 years. Dr. Shah has been actively associated with consulting practice at Ivories dental clinic in satellite ahmedabad since then. 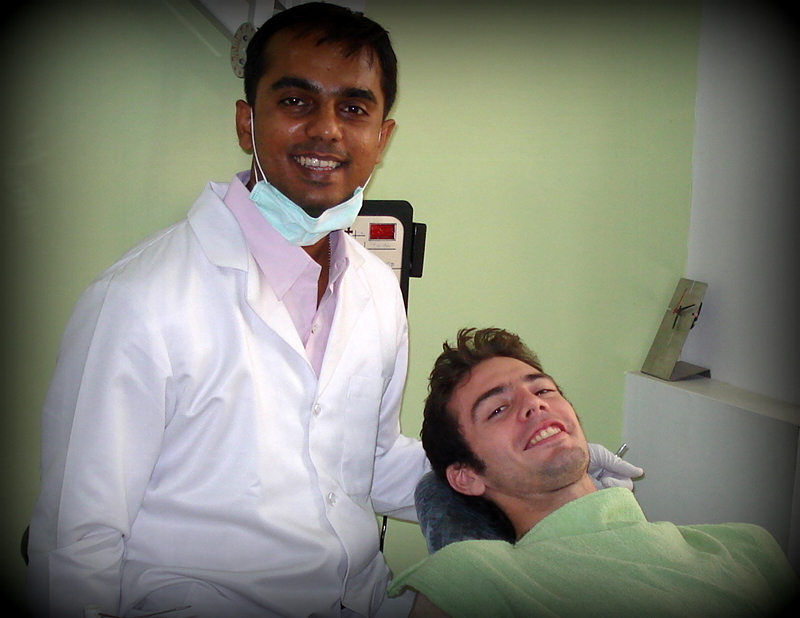 He is also associated with consulting services to dental hospitals & private dental clinics in Gujarat. He has been updating himself with latest in speciality dentistry by attending various local, national, international seminars ,conferences & dental exhibitions on DENTAL IMPLANTS, LASER DENTISTRY, COSMETIC DENTAL TREATMENTS, GENERAL DENTISTRY, LATEST INNOVATIVE DENTAL MATERIALS for the betterment of practice and services at Ivories dental clinic in satellite ahmedabad.